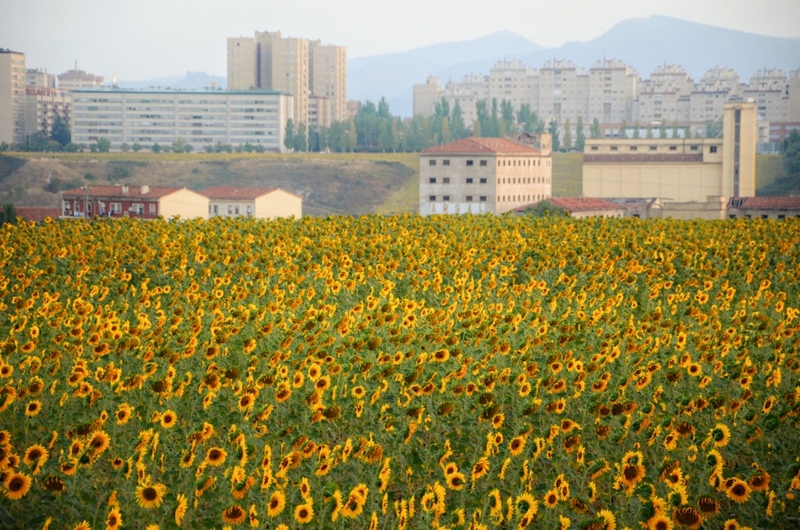 This entry was posted in Photography, Travel and tagged Camino de Santiago, Navarra, Spain, Sunflowers, The Way on August 11, 2012 by Lauriel~Arwen. Beautiful. Sunflowers are one of my all time favourites. Yes! I know it looks like a painting.